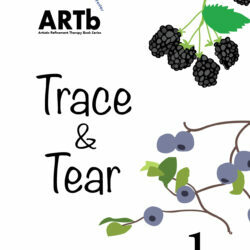 Trace & Tear Series Archives — BUILD. DESTROY. CREATE.